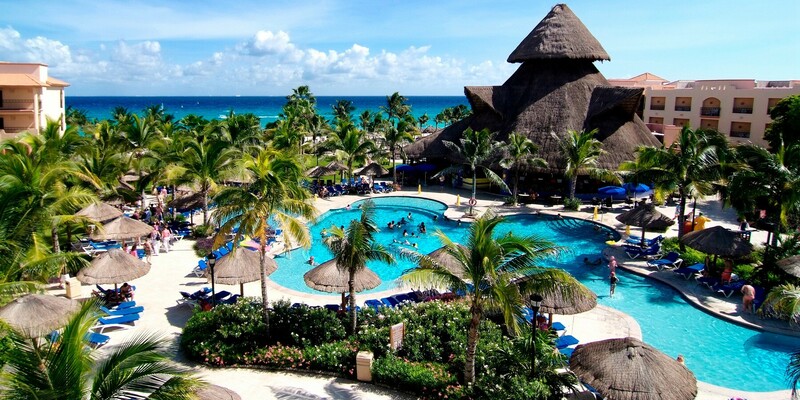 Sandos Playacar Beach Resort is known for its fun-filled vacations for families, couples and friends. We have nightly shows under the stars at the Gran Plaza, a main pool area with sports and games, a miniature golf course, a Kids Club with activities for little ones, and an enormous white sand beach where we offer our All-Playa Experience with a beach party every day of the week inspired by the culture and music of a famous world beach. But we also have something that many other resorts don’t: Special amenities designed for teens! 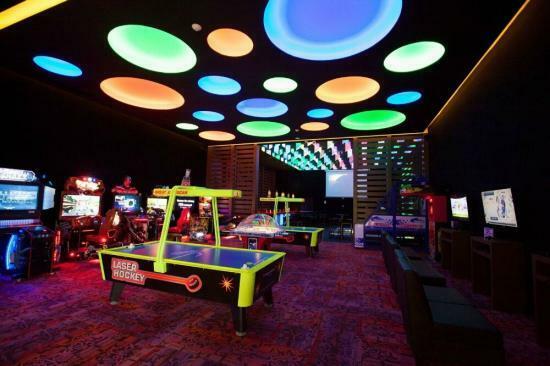 Our Lite Teen Club, a fun and modern space for guests ages 13 to 17 years old, is open from 12 pm to 11 pm, offering videogames, arcade games, a dance floor, and a non-alcoholic bar, all exclusively for teens at Sandos Playacar. They can also have a blast with our “Teen Sports” activities, every evening starting at 5 pm on the tennis courts, featuring a series of games and activities prepared by our entertainment staff. 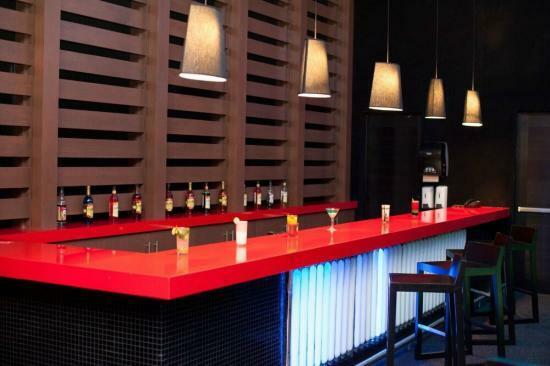 The first party of the week is based on the “Glow Party” atmosphere that has become so famous at nightclubs throughout the world. It consists of music on the dance floor by a live DJ, and the teens are given florescent items like glow-in-the-dark hats and necklaces. For teens who love dance videogames! We set up a projector with an Xbox360 Kinect system, and have a contest using a dance and music videogame. On this midweek day, we follow the day’s Mexico theme (part of our All-Playa Experience) and throw a party with fun Mexican accessories like sombreros, toy trumpets, etc., all accompanied by live DJ music. Our most popular and most exciting theme party! We hand out capes, wands and more accessories from the famous and magical Harry Potter series so teens can dress up like their favorite wizards and witches. Bringing Jamaican vibes to our Lite Teen Club here in Playa del Carmen! With the Xbox Kinect, we have a blast playing soccer matches on Kinect Sports, all with a Jamaican atmosphere with entertainment and Jamaican-style hats. On Saturday nights, we host a party themed after social media sites like Instagram. 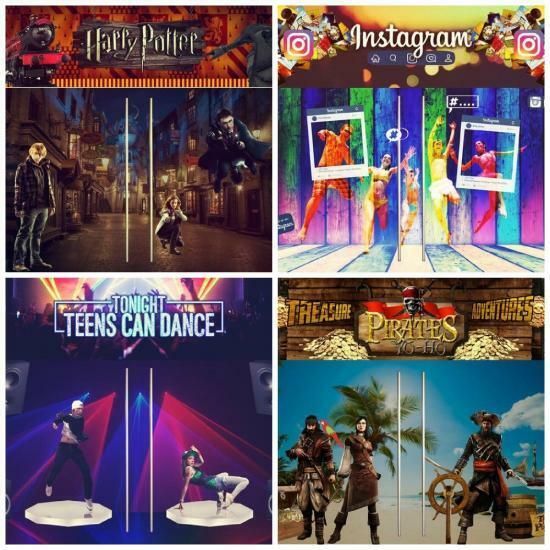 Music and entertainment create the party atmosphere, and teens can take selfies to share on their accounts. Arrrrrr! Our weekly pirate party includes a DJ, music and entertainment, along with the most important elements: eyepatches and pirate swords! We hope to see you and your whole family very soon here at Sandos Playacar Beach Resort. As you can tell, we have daytime and nighttime activities for every age, with options for kids, teens and adults. Just click here to see our current deals and discounts on our website! Are these still current themes? Is there a place where I can see all the current activities and schedules? I send clients down to Playacar all the time and there first question is what will keep the kids occupied. Your teen and kid clubs have always gotten great reviews from my travelers. I definitely send younger families to Caracol because of the water park and Eco park, but for families with kids over 13 it’s Playacar! I really didn’t know much about this until I read through the above article. I also didn’t know how early or late this was open.